The state's Public Utility Commission will allow Sunoco to resume operation of its Mariner East 1 pipeline, less than two months after sinkholes near construction sites in Exton led to its shutdown and significant public outcry. By Claire Sasko·	 5/3/2018, 3:53 p.m. Pipeline construction workers stand along the Mariner East pipeline route near Lisa Drive in Exton. After a two-month shutdown, the state-run Public Utility Commission will allow Sunoco to resume operation of its contentious Mariner East 1 pipeline. 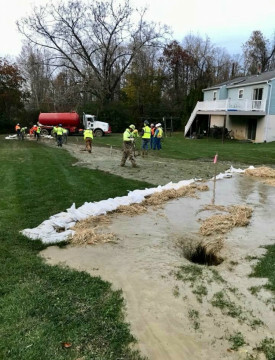 The commission shut down the pipeline amid risk of a “catastrophic leak” in March, after several large sinkholes appeared near its path through the backyards of several homes along Lisa Drive in Exton. Neighbors, lawmakers and activists expressed fear over the ruling in March and Sunoco’s ongoing construction of two other pipelines, Mariner East 2 and 2X, which run parallel to ME1 throughout the area in West Whiteland Township, Chester County. At least one of the sinkholes that developed in March exposed the bare ME1 pipe, which carries highly volatile natural gas liquids. Lisa Dillinger, a spokesperson for Sunoco, said in a statement that the company is “very happy with [the PUC’s] decision that allows us to restart our ME1 pipeline” and that Sunoco plans to begin procedures to resume pipeline operations immediately. “We have worked cooperatively with the PUC’s [Bureau of Investigation and Enforcement] Division and their outside experts on the matter for several weeks now, and we are pleased that their investigations concur with ours regarding the safety and the integrity of the pipeline,” Dillinger said. 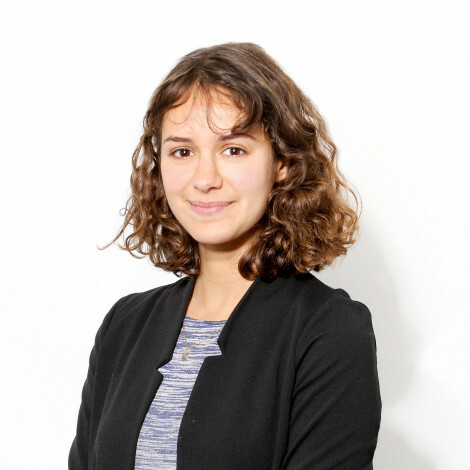 In her statement, Brown invited residents with ongoing concerns to file a formal complaint or intervene in an existing complaint. State Sen. Andy Dinniman, an outspoken pipeline critic, filed a formal legal complaint and a petition for interim emergency relief with the PUC in late April. Dinniman said he still has “serious questions” on Thursday. Dinniman is asking the PUC to halt construction of the ME2 and ME2X pipelines in West Whiteland Township. His complaint asserts that Mariner East 2 and 2X pipeline construction is “unreasonable, unsafe, inadequate and insufficient” throughout the area. The state senator points to geologists who say sinkholes can form in certain pipeline construction sites as a result of horizontal directional drilling (or HDD), which Sunoco had utilized at the Lisa Drive area. HDD methods are susceptible to drilling mud spills, which can exacerbate natural processes that lead to sinkholes in limestone, a porous rock structure. The Lisa Drive area sits almost exactly atop a fault line where two rock formations meet, and one of them is comprised primarily of limestone. Dillinger said Sunoco “strongly disagrees” with Dinniman’s claims. 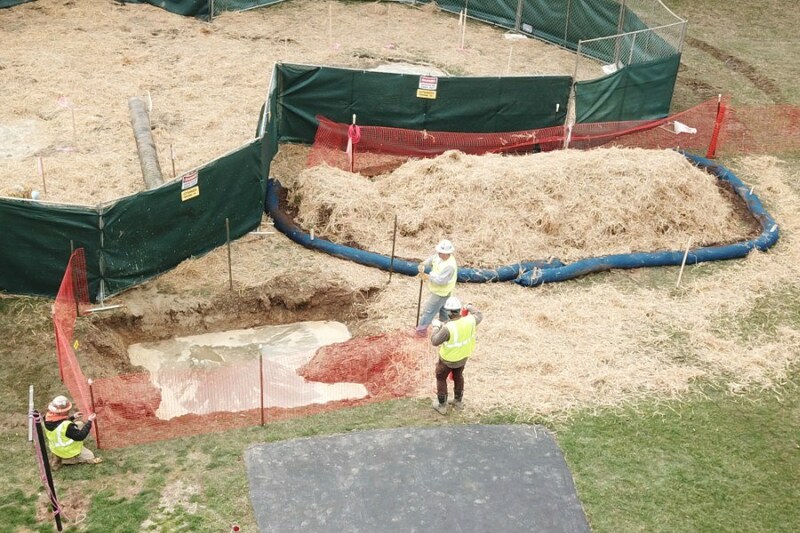 The company has maintained that the specific area does not sit atop karst geology and that “construction through this area is safe.” The company plans to abandon HDD methods at the site moving forward, however, opting instead to install the pipelines along Lisa Drive by digging an open trench. The Inquirer reports that the ME1 shutdown has cost the company millions of dollars. The sinkholes have ignited fierce debate about pipeline safety throughout Chester County, where Sunoco’s Mariner East pipeline construction has damaged more than a dozen private water wells. In March, three neighbors along Lisa Drive — Mary March, Russel March and Jared Savitski — filed a class-action lawsuit against Sunoco, alleging that the company’s construction and the resulting sinkholes have caused physical damage to their properties, lowered the value of their properties, and robbed them of their right to use and enjoy their land. “Nobody trusts Sunoco’s pronouncements, and people are begging for the regulators to protect them from harm,” Andrew Neuwirth, a lawyer for the families, said in a statement on Thursday.